As a Colorado company we take a lot of pride in serving the communities that have supported us and allowed us to expand to multiple areas throughout the Front Range. Vivax Pros was founded on many of the values Colorado embodies and we continue to uphold those standards to this day. Our dedication to our clients and this beautiful community have allowed us to continue to grow and bring our outstanding customer service and professionalism to more and more homeowners. We’re always looking to help more Colorado residents turn their houses into Vivax Pros homes so if you don’t currently fall into our service areas be sure to check back frequently or contact us to see how we can help you in the future. The Denver metro area is where it really all started for us over a decade ago and we still push to raise the bar within the industry and change the stigma of working with home improvement contractors. Our motto is “good enough is not good enough” and remember that on every single project and with every single homeowner. We are firm believers in respecting your roots and where you come and we’ve built our core values around this idea. Regardless of how much we’ve grown we remain a local, Colorado house painting and home improvement company and we continue to create the perfect client experience. We support local Colorado companies through the products that we use and the crews that have been with us for years. Our commitment to embody the spirit of Colorado has allowed us to grow without compromising integrity, customer service, or our values and we continue to strive to make every house a Vivax Pros home. Since becoming one of the most referable home improvement companies, we knew we wanted to bring our services to Northern Colorado. With so many CSU graduates and local Fort Collins and Loveland employees, we recognized a lack of options for house painting. Between Loveland, Fort Collins, Greeley and Johnstown we an opportunity to raise the standards for house painters in Northern Colorado. A passion for preserving the Colorado landscape, a loyalty to supporting local companies, and a commitment to outstanding service made our decision to go north a no brainer. We’re proud to offer house painting, roofing and window replacement services in your area! Don’t just take our word for it, read the reviews! 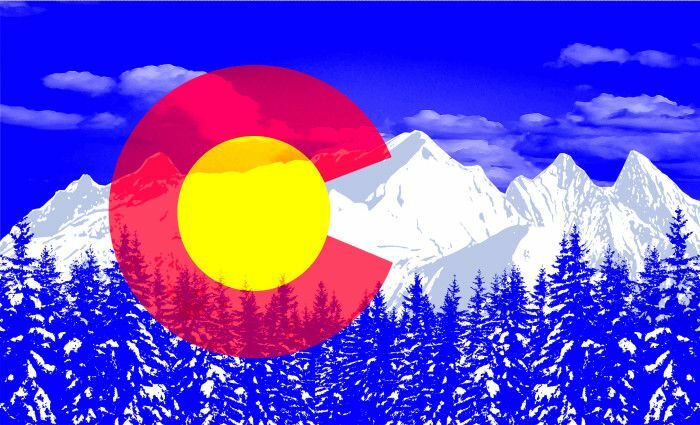 Colorado Springs was always an area of Colorado we knew we wanted to expand to, we just needed the right processes in place to make sure we could still deliver on our incredible service and be an advocate for clients. The industry average for painting warranties in Colorado Springs is 1-2 years. Our 6 year warranty and commitment to using the best Sherwin Williams materials, is something we feel will help Springs residents get a better value when they hire a painter. We spent a great deal of time to find the right team of all stars who shared our values of pride, perfection, integrity, and enthusiasm and who also were already deeply involved within the Colorado Springs community before our venture south. It was so important to us, as a local Colorado company, to understand the needs of the community and our clients so we could deliver on all of our promises. Colorado Springs is now a thriving community of loyal Vivax Pros clients and we’ll continue to be an advocate for the community for years to come. See which of your neighbors have used us for painting, roofing and roofs. Our founder, Jeremiah, was born and raised in Grand Junction so it was always important that we serve this community regardless of how much we grow. As local, Colorado house painters we’ve experienced so much support from this tight knit community, it’s absolutely incredibly. Unlike a lot of larger cities or communities in Colorado, reputation is everything in this area and we think about that with every single client we serve. It is our responsibility to treat each client as an individual because each project is unique and we take that responsibility very seriously. Referral business continues to be our best way of growth on the Western Slope. Proudly serving Grand Junction, Clifton and Fruita. 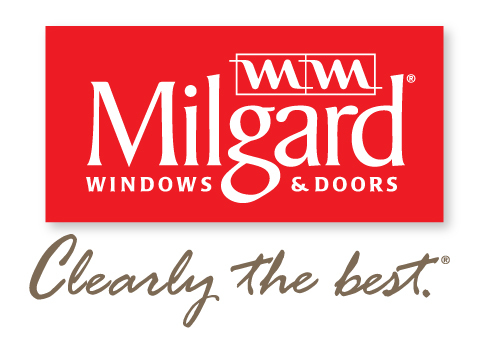 Our paint, window and door experts will treat you better than any contractor you’ve come across. How Can We Best Serve You To Improve Your Home?